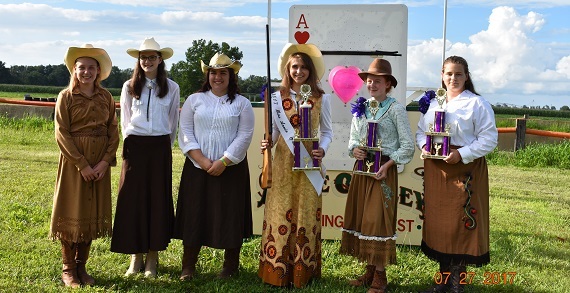 The Annie Oakley Festival is celebrating it’s 55th year as a festival. 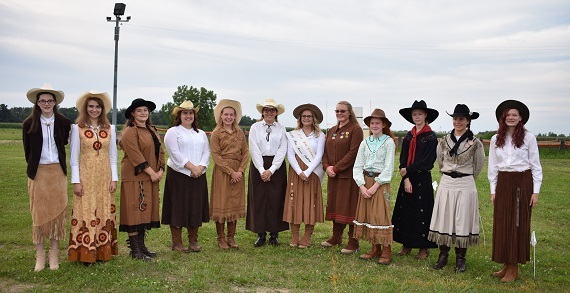 The mission is to keep the memory of Annie Oakley alive and to help educate others about what Annie Oakley did, and why she became so famous. 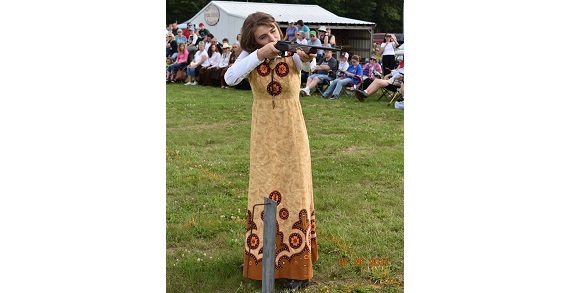 Annie Oakley is a native daughter of Darke County Ohio, and the area is so proud to bring honor to her name and her history.